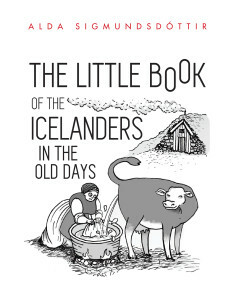 The Little Book of the Icelanders in the Old Days is here! 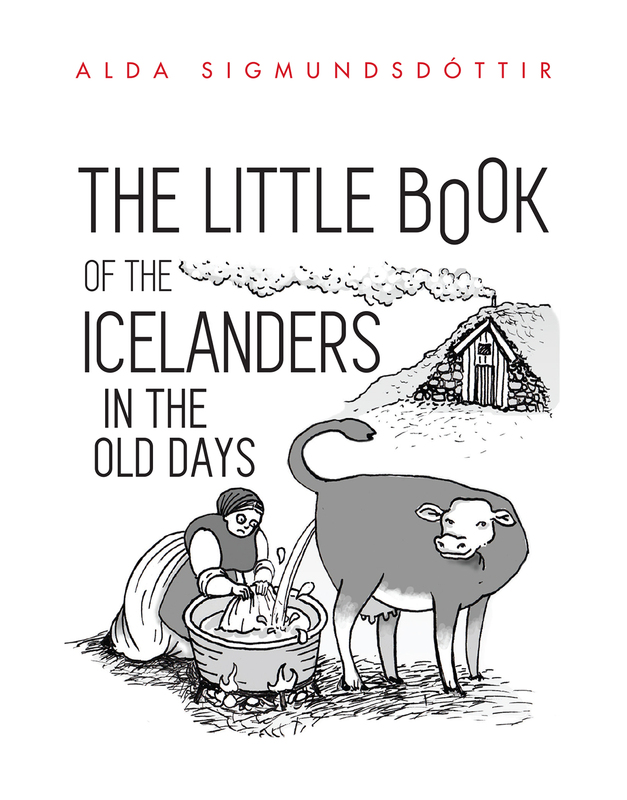 I am delighted to announce that my latest book, The Little Book of the Icelanders in the Old Days, has now been published! Like the first Little Book of the Icelanders, this book is made up of 50 miniature essays about the quirky, strange, funny, tragic and moving aspects of life in the Iceland of old. You can read a sample here. The illustrations in the book are by Megan Herbert, who also did the illustrations for the first Little Book of the Icelanders. A must for any Icelandophile. [Alda’s] knowledge and erudition shine through, and I’m not sure that this book could have been written by anyone else. The Little Book of the Icelanders in the Old Days is great. It’s informative without being dry, thought-provoking without being pedantic, and droll without being buffoon-esque. The writing is sharp and clear, and Alda covers a lot of material briskly and comprehensively. A marvelous read from beginning to end, an absolute pleasure, Alda Sigmundsóttir’s “The Little Book of the Icelanders in the Old Days” is an hilarious and poignant tribute to her ancestors on that not-very-hospitable rock in the North Atlantic. Even if you’ve never been to Iceland you will love this beautifully written book. It’s full of quirky stories artfully devised so that you laugh and you learn. Read the rest of the reviews here.